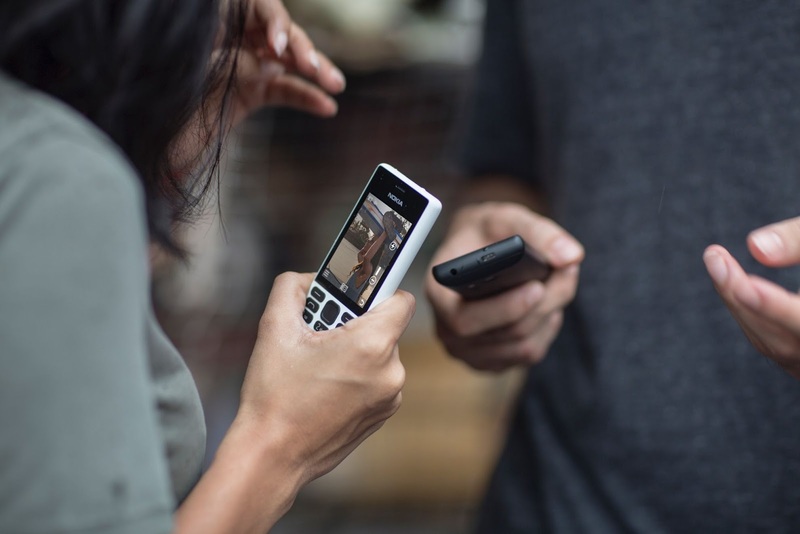 LoveNokia | Latest News and Information about Nokia Mobile: HMD launches Nokia 150 Feature Phone. HMD launches Nokia 150 Feature Phone. Nokia 150 is the 1st Nokia phone available for purchase globally. Nokia 150 comes with 31 days of stand by time. The phone will be available in Black and White color options. Below is the promo video of Nokia 150.